The annual Coliseum audits for 2006-2011 were obtained by GLT through a Freedom of Information Act request. That warning was one of 36 problems discovered by auditors at the Coliseum from 2006-2015, including 22 “material weaknesses” that are the most serious issues, records show. Several of the problems were repeated year after year, despite being told by auditors to fix the underlying issue. That depends on how you define clean. 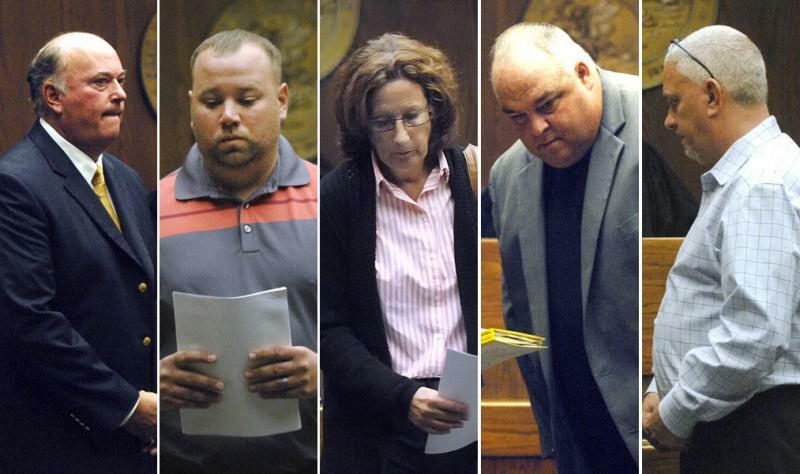 In 2009 Sikich LLP, the city’s external auditor, found six issues that needed to be fixed. One of them was that “there is no formal review or monitoring of Coliseum operations and record-keeping by the appropriate level of City personnel,” Sikich wrote to city leaders. The city’s Finance Department previously performed monthly reviews of the Coliseum, including specific events and accounting. But in 2009, those reviews were discontinued “as a result of staffing shortages” in the Finance Department, Sikich wrote. That lack of oversight could lead to “potential material misstatement of the financial statements” at the arena, they warned. 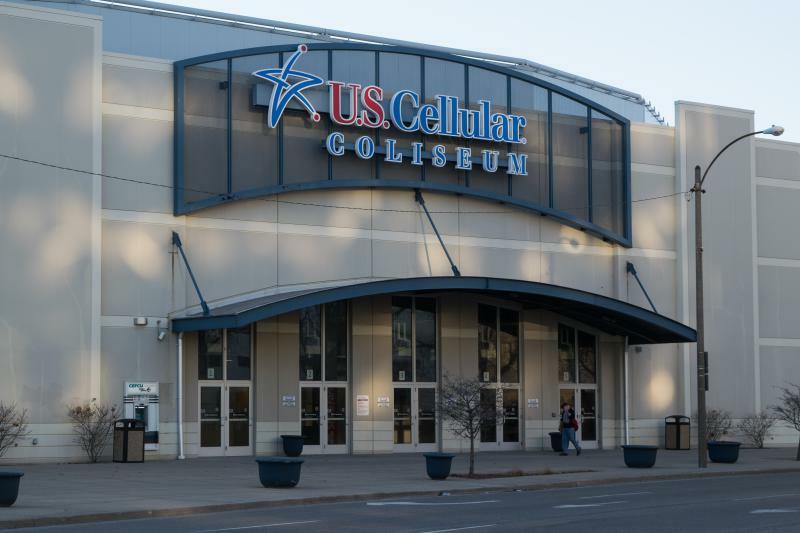 Sikich recommended that the city resume those regularly reviews to “comply” with the city’s contract with Central Illinois Arena Management. In response, the city said it would “re-establish a formal internal audit program” in 2010 to better review and monitor Coliseum finances. That apparently didn’t happen in 2010, although the auditor’s finding was not repeated in the next year’s audit report. The city considered but ultimately did not fund the internal auditor position in subsequent years. The city’s internal audit program was launched in 2015-2016. It’s unclear why that internal auditing program was not created sooner. The city’s current finance director, Patti-Lynn Silva, was hired in 2013. Brian Barnes served in that role until 2008. Tim Ervin was then appointed finance director, and he was succeeded by Silva. In response to questions from GLT on Thursday, a city spokesperson declined to answer specific questions about Hales' "clean opinion" comment and the 2009 audit finding related to the Finance Department. "The integrity of the criminal proceedings dictates certain protocols be followed and, as the City and its taxpayers are the alleged victims in this case, the City therefore cannot comment on the situation any further at this time," said city spokesperson Nora Dukowitz. The 36 “findings” identified by auditors at the Coliseum vary in seriousness. Some are relatively minor, such as poor computer password management. And the number of overall findings has declined in recent years. There were nine total in 2006 when the arena first opened. There were zero in 2015. From 2006-2009, auditors noted that there was no supervisory review of all nonstandard entries into the arena’s financial record-keeping system. That could lead to potential material misstatement of the financial statements, the auditors warned. In 2010, 2011, 2012, and 2014, auditors recommended “material adjustments to present financial statements,” a problem caused by oversight by management. Others, like the 2009 finding related to the city’s Finance Department, stand out. Indeed, the number of full-time staff in the city’s Finance Department plunged from 17 in 2006 to just nine in 2010 and 2011, city records show. The department now has around 12 full-time staffers. 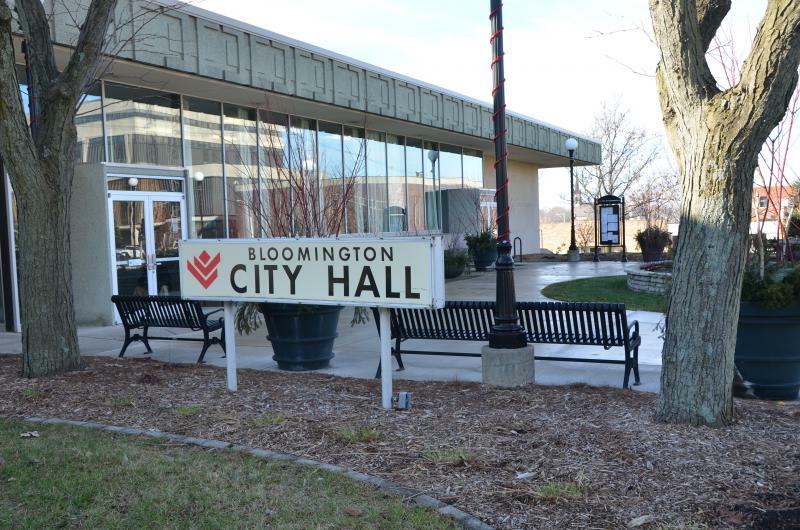 The staffing reductions took place in the wake of the Great Recession, when Bloomington quickly shed around 70 employees citywide through layoffs, early retirement incentives, and other cost-cutting moves. It can take a long time for city coffers to recover from a recession, as revenue begins to slowly pick back up. For those who remained, the city’s original 2005 management contract with CIAM includes some lengthy provisions giving the city access to annual audits, monthly reports, and event reports. 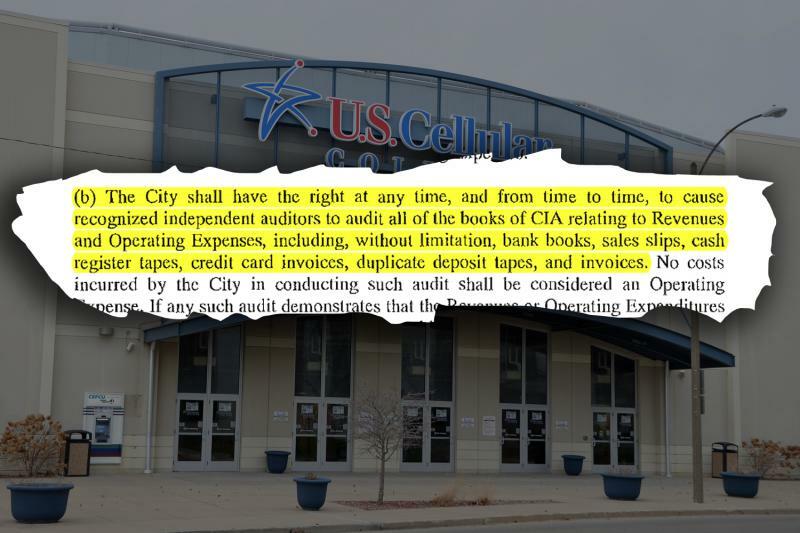 That contract gave the city “the right to hire an auditor and go over every record,” said Todd Greenburg, the former Bloomington city attorney who reviewed the contract for the city. He left the city in 2013. “My client has done that and done it the right way,” said attorney Steve Beckett. The annual Coliseum audits for 2006-2011 were obtained by GLT through a Freedom of Information Act request. The arena’s audits for 2012-2015 were already available on the city’s website.